No fee short term rental. Available from October to February with the option to renew. 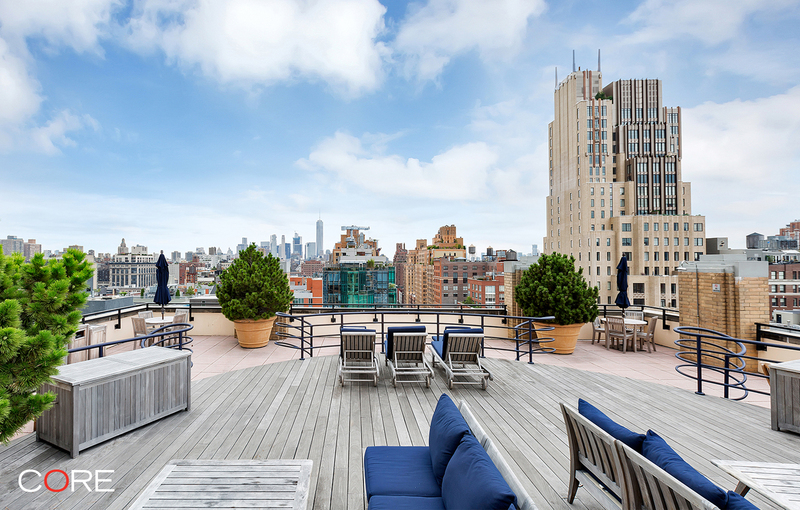 This oversized, classic one-bedroom with Empire State views is in the heart of Chelsea and close to Union Square and the Meatpacking District. As one of Chelsea's most desirable places to live, the Westminster building is inspired by the elegant architectural landmarks that surround it.